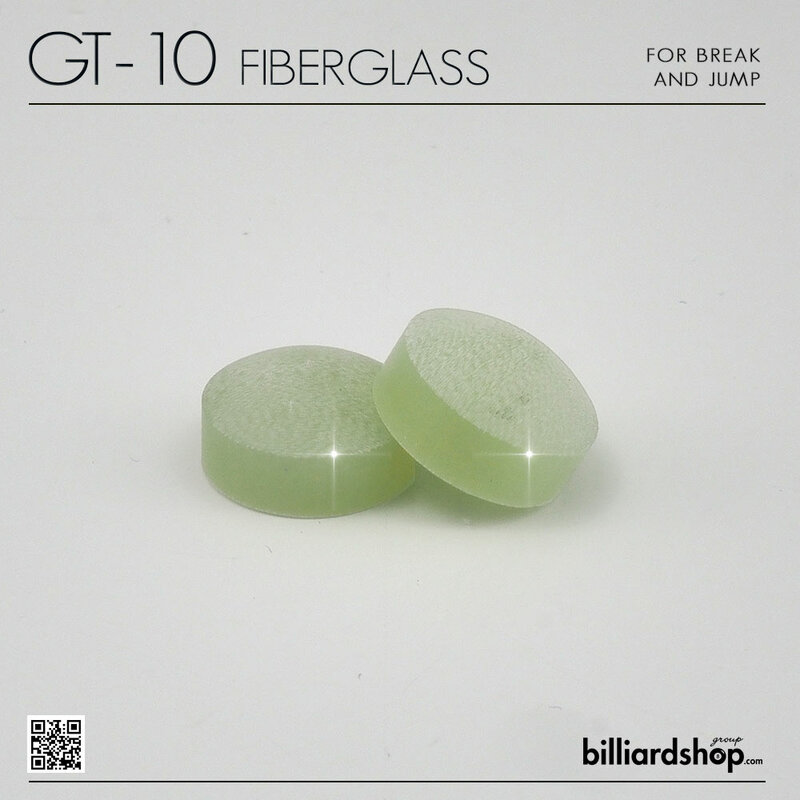 Cue tip for break jump cues. Usually professional player use one cue just to make the break shoot or the jump of ball. Whit this cue tip you can do all of this.